LASIK is a permanent vision correction procedure to reduce or eliminate your dependence on glasses or contact lenses. If you’re not sure if you can afford this life-changing treatment, we can help you evaluate your options. 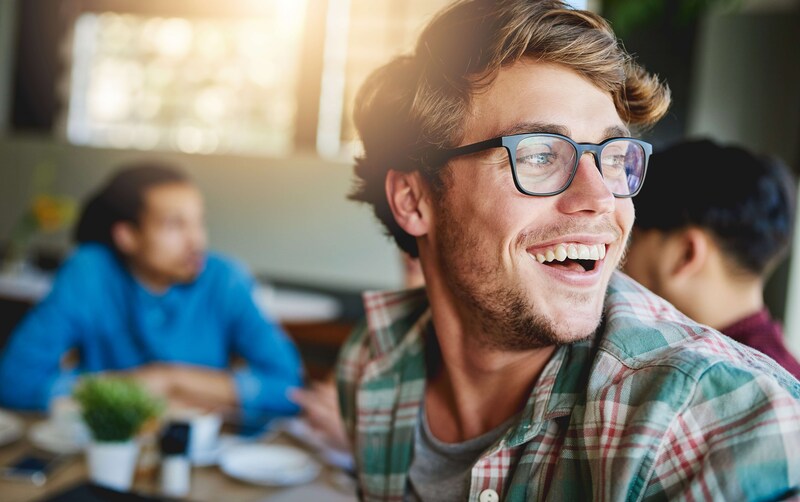 The team at Vance Thompson Vision will walk you through the opportunities available to you so that LASIK can be the best investment you make. Many people look at no-interest financing programs available through CareCredit or other providers. With these options, you can spread your payments over 24 months without accruing any interest as long as the minimum monthly payment is met and the balance is paid in full by the end of the term. If you prefer an extended payment plan, there are options available for 36, 48 or 60 months with accrued interest. Another option is to take advantage of your tax-free flexible savings account (FSA), or health savings account (HSA). Both of these accounts are built on pre-tax dollars, saving you money right away. LASIK surgery is one of the eligible medical expenses for your FSA. If you have remaining funds in your FSA toward the end of the year, only $500 of unused FSA funds can rollover into March of the following year before you lose the benefit. Make sure you consider combining those funds with the next year’s pre-tax dollars to pay for your LASIK. You can also use your HSA to help cover the cost of LASIK. With an HSA, contributions from your employer are excluded from your gross income, and you can claim tax deductions from your personal contributions. Contributions from your HSA roll over each year until they are used, and any interest or other earnings are tax free. The LASIK Affordability Calculator can help you determine your costs over time for glasses and contacts as compared to LASIK. It doesn’t take long to see the long term savings of LASIK. Go to http://www.refractivealliance.com/lasik-affordability-calculator/ and input your investment in glasses and contacts to see what you can save over time.